Need a quick hairstyle to get you out the door quicker (and of course still make you look fabulous)? 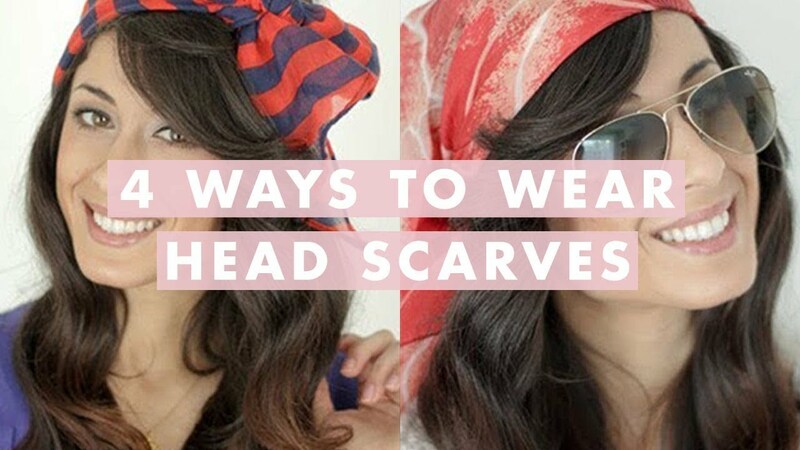 Don’t underestimate the power of the head scarf. A scarf, even if it’s a typical scarf intended for your neck, can be a great accessory to try in your hair. Whether you need to give some pizzazz to second day hair or you just want to mix up your hair routine a little, you’ll love these trendy, springy ideas from Luxy Hair.